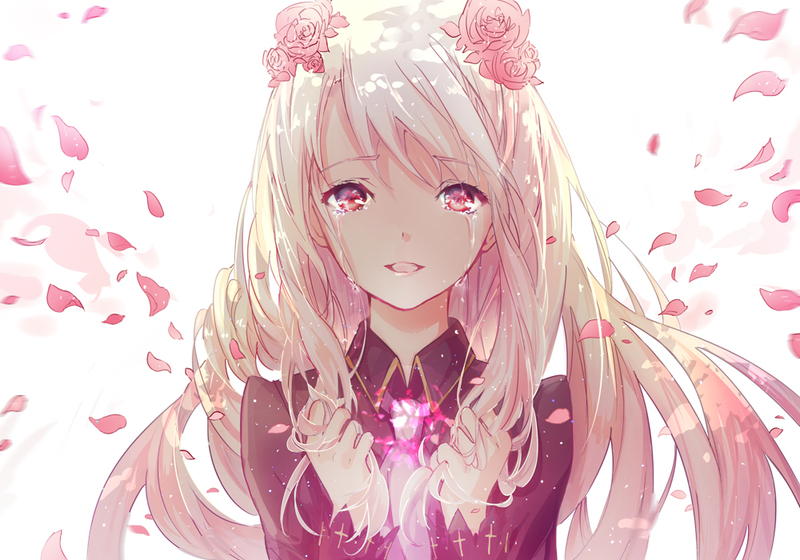 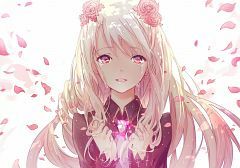 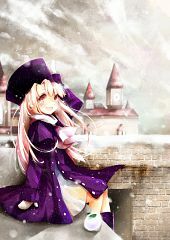 492 anime images in gallery. Tagged under Fate/stay night, Fate/zero, Fate/kaleid liner PRISMA ☆ ILLYA and Kadowaki Mai. 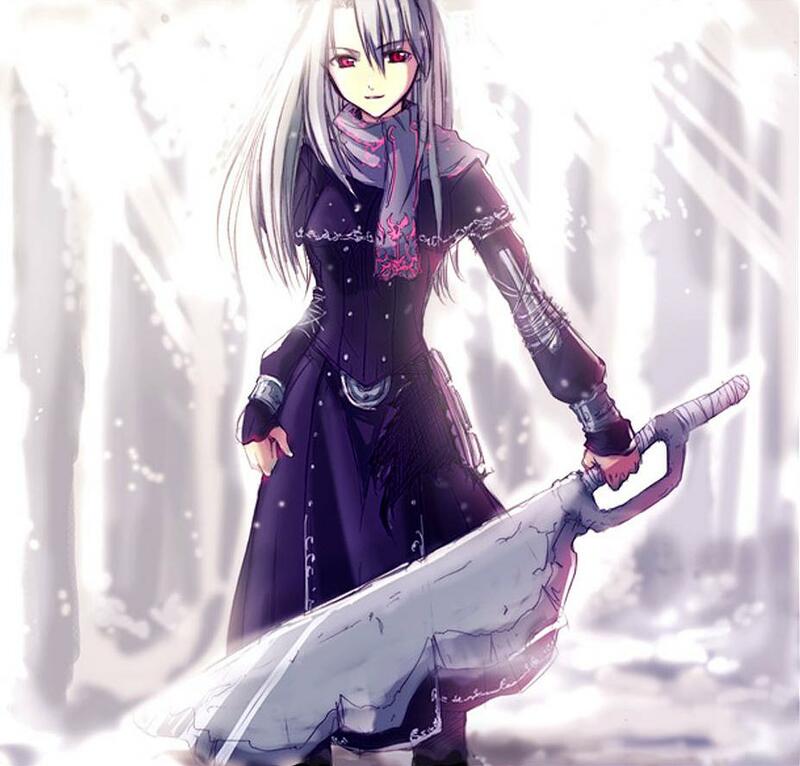 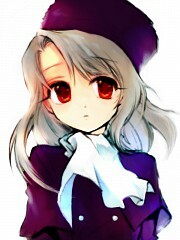 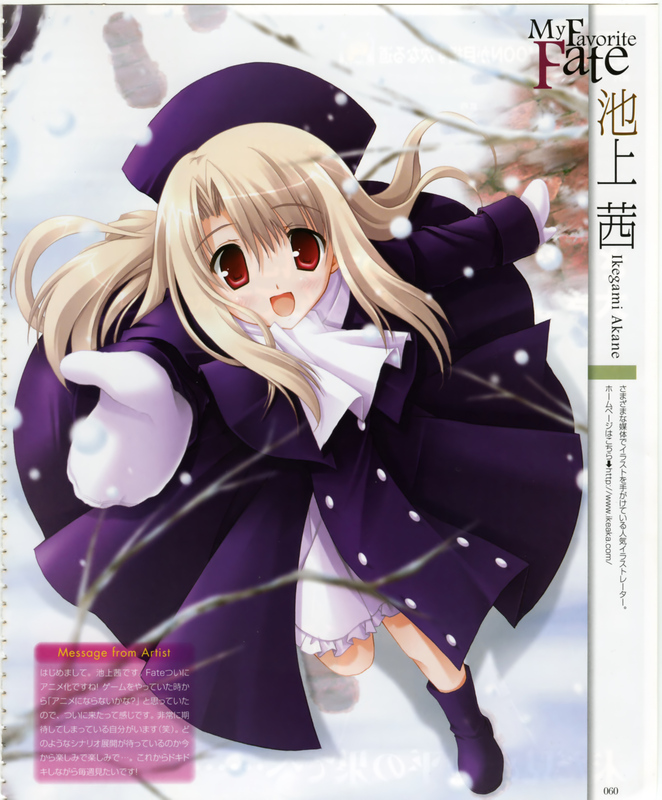 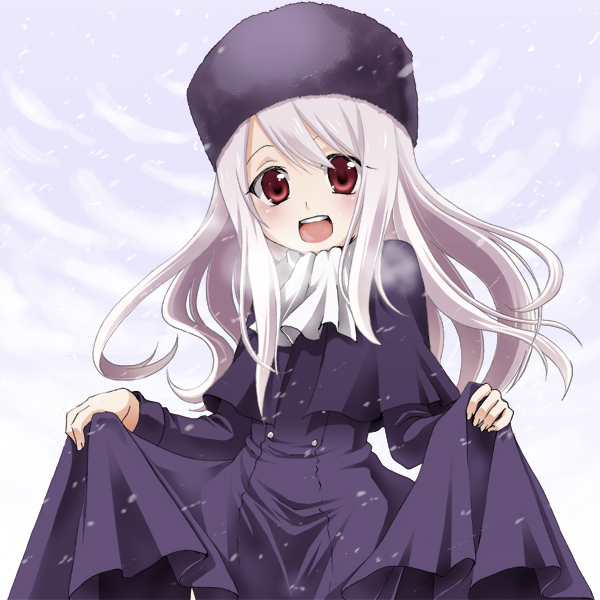 Ilyasviel von Einzbern, often referred to as Ilya, is a young German aristocrat competing in the 5th Holy Grail War. 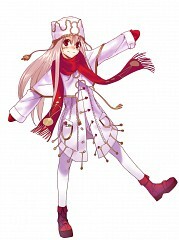 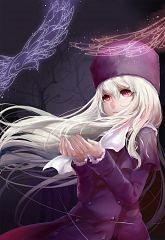 Due to her white-blonde hair and red eyes, she is often considered an albino by fans. Her Servant is Berserker. 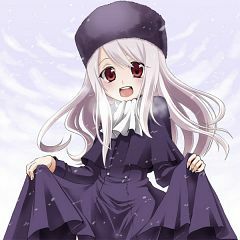 She is very playful and usually puts on a smile. 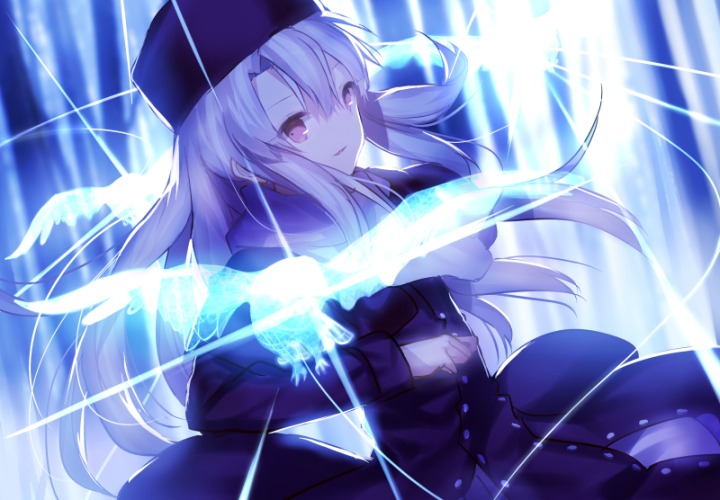 She traveled to Japan to participate in the Holy Grail War as a Master. Ilyasviel has an angelic appearance and unsurpassed potential as a Master. 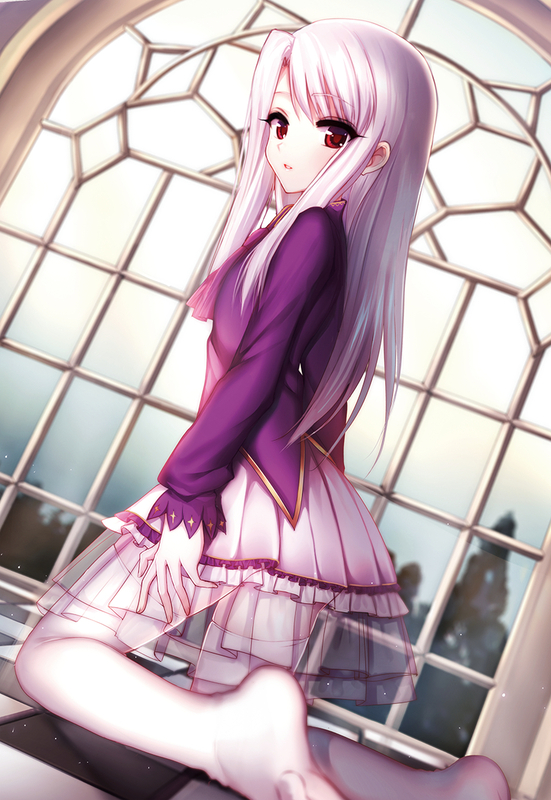 She lives in a castle on the outskirts of Fuyuki City, accompanied only by her Servant and two maids. 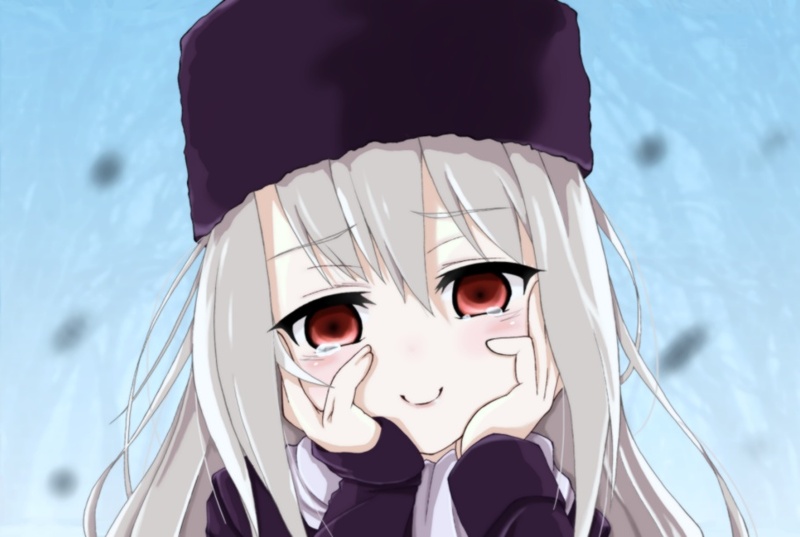 Ilyasviel asks those she feels comfortable around to call her "Ilya". 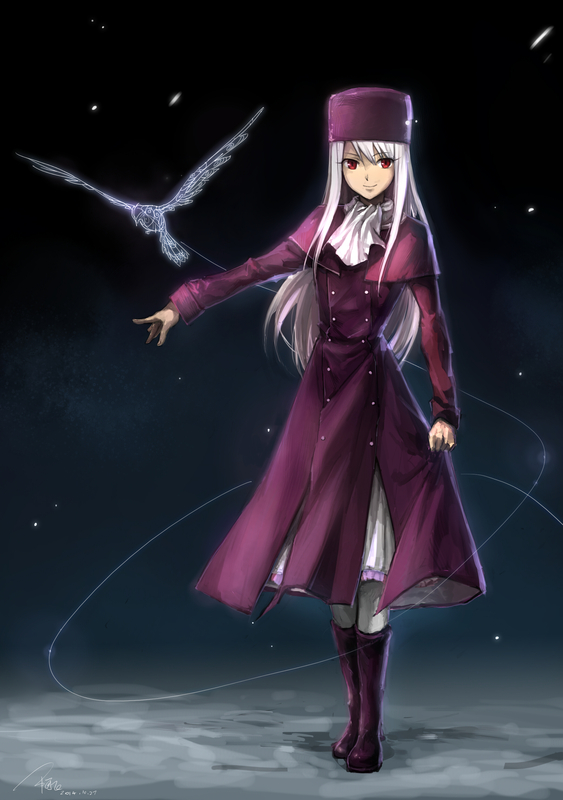 Her mother, Irisviel von Einzbern, fought alongside Saber and Emiya Kiritsugu during the previous Holy Grail War. 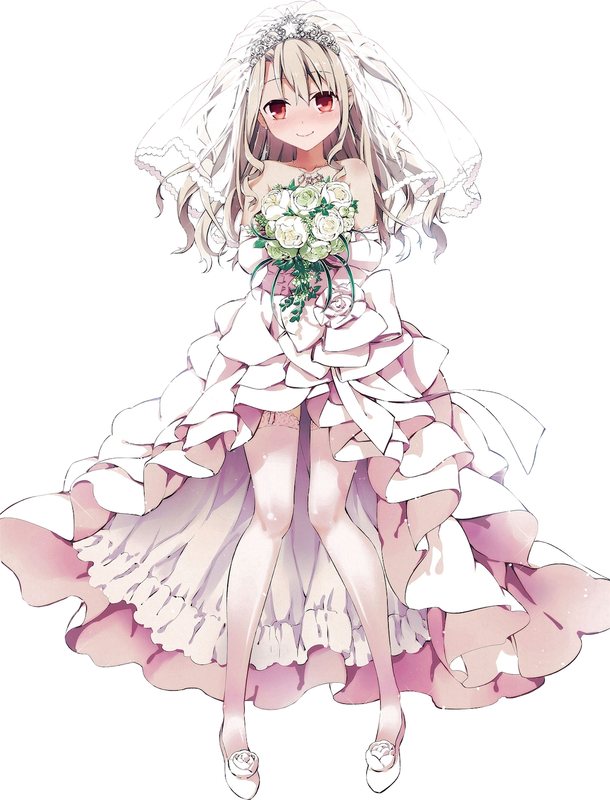 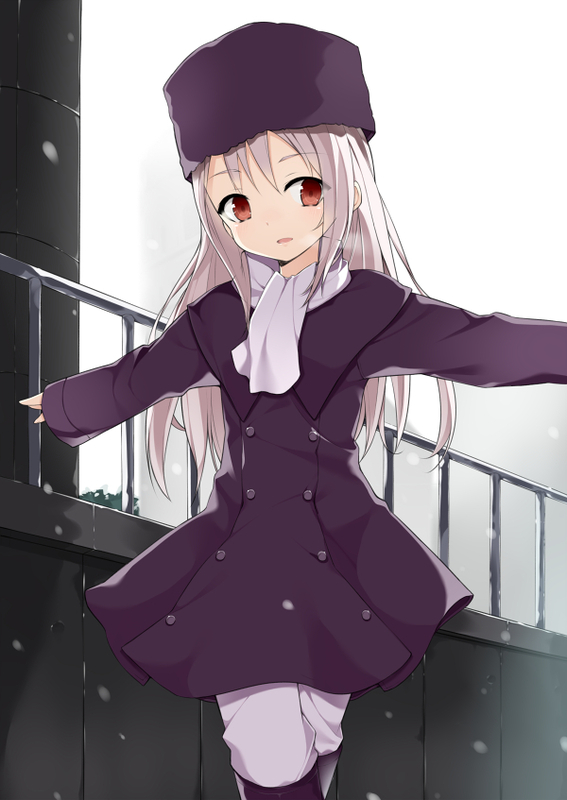 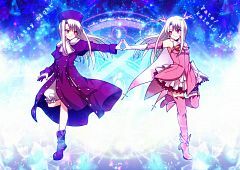 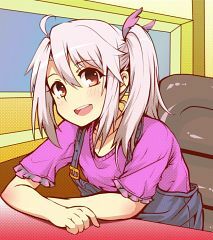 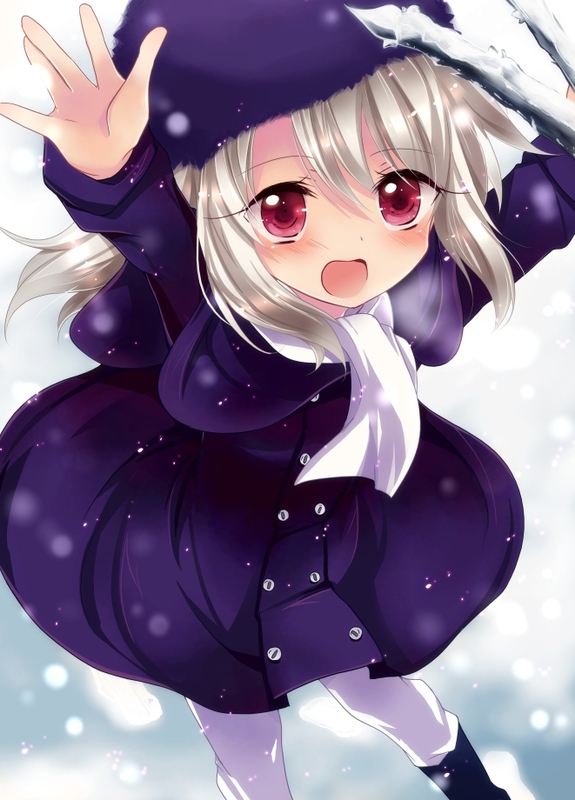 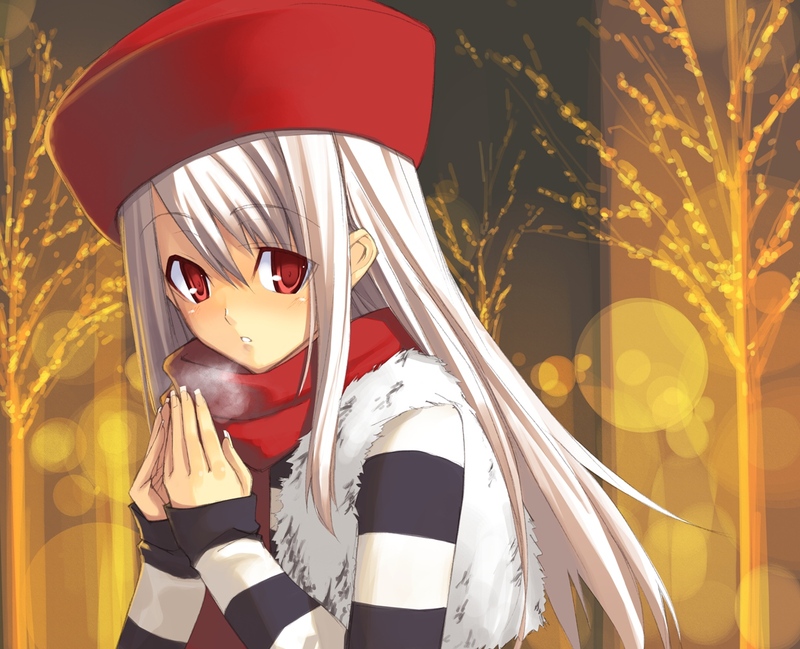 Ilya is the main character of an alternate universe spin-off manga entitled Fate/kaleid liner PRISMA☆ILLYA. 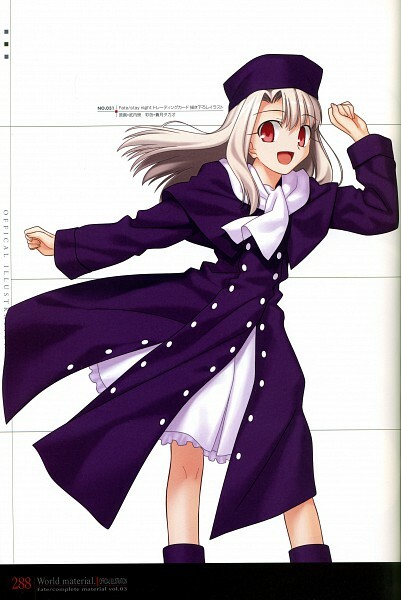 She is a departure from her Fate/stay night counterpart, as she is being raised as a normal aged middle schooler with absolutely no knowledge of the world of magic. 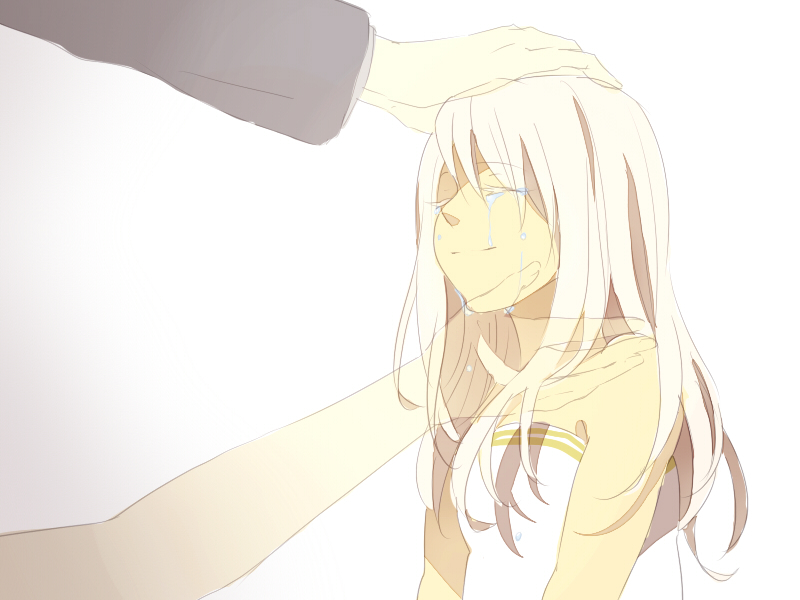 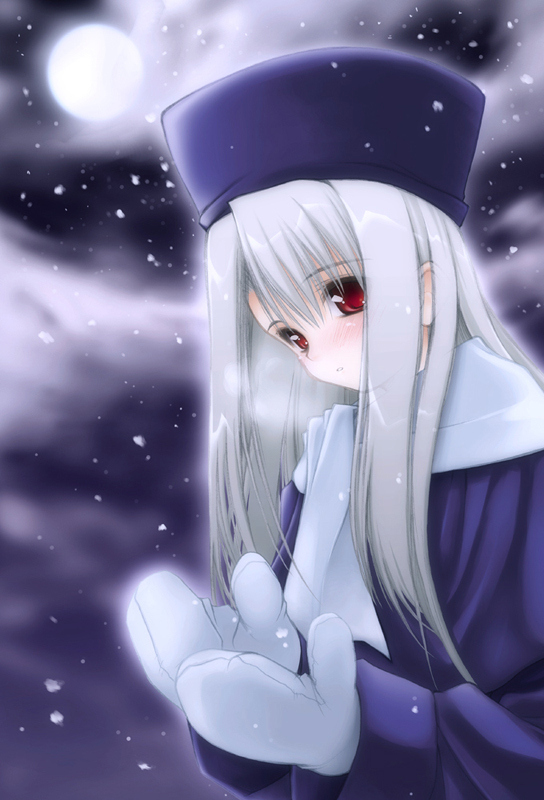 She has been raised with her foster brother, Emiya Shirou, while under the care of Sella and Leysritt during periods when her parents Irisviel von Einzbern and Emiya Kiritsugu are away. 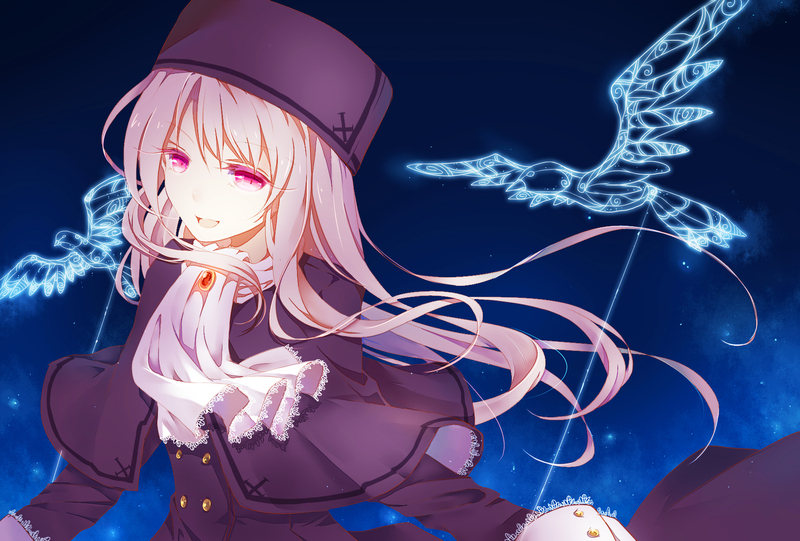 She is extremely passionate about magical girl anime, and has fantasies about becoming one. She has a crush on Shirou, often acting very shy around him or having dreams about him, but she mainly attempts to ignore them as inappropriate feelings. 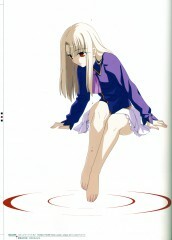 She is a very open person, as she does her best to become friends with Miyu Edelfelt, who openly hates her at first, and Kuro (Fate/kaleid), who attempts to kill her multiple times. She has a hidden obsession with maids, referred to as her "Maid Switch." When around someone dressed as a maid, her "MS level" will raise, and once the switch is "flipped", she will start harassing them to call her master and cling to them. 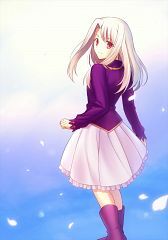 She is introduced to the world of magic by Tohsaka Rin and the Kaleidostick, Ruby, which leads to her forming a contract to become a Magical Girl.